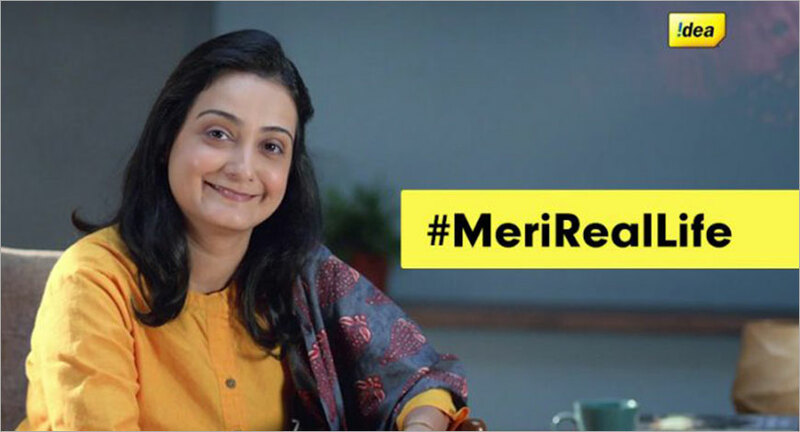 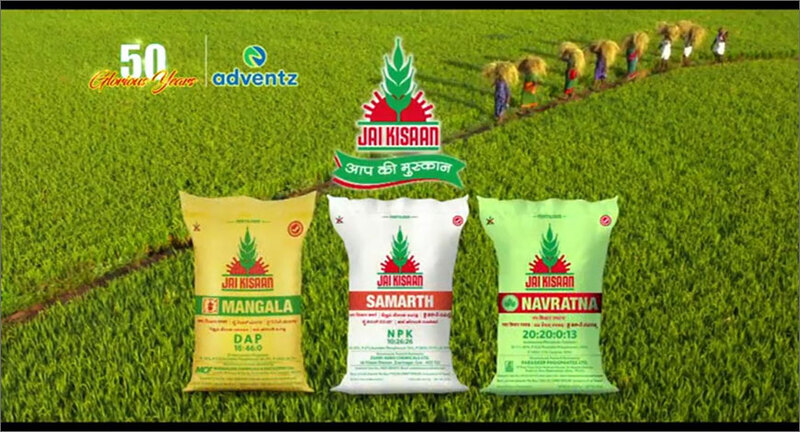 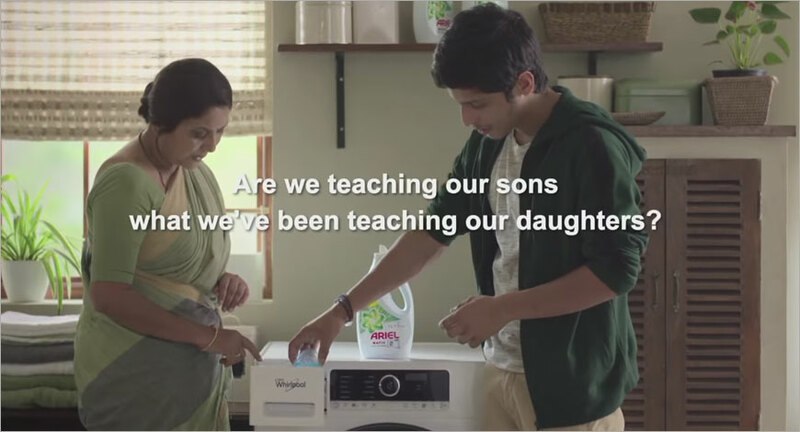 Ariel's #ShareTheLoad campaign: Back with a bang? 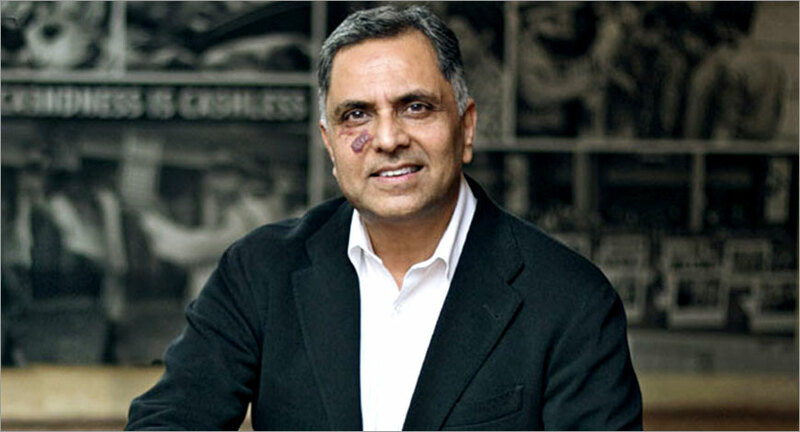 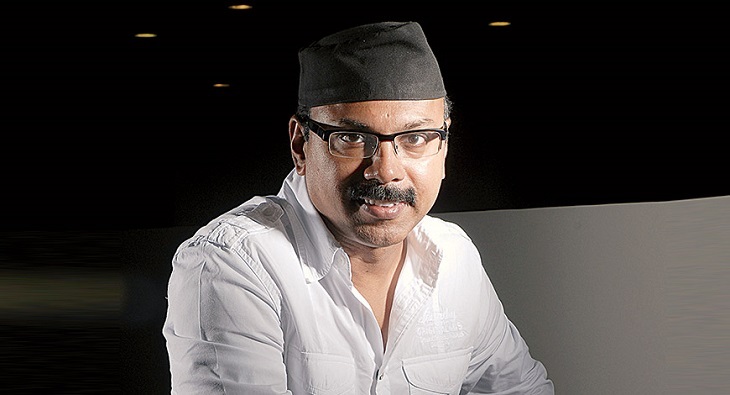 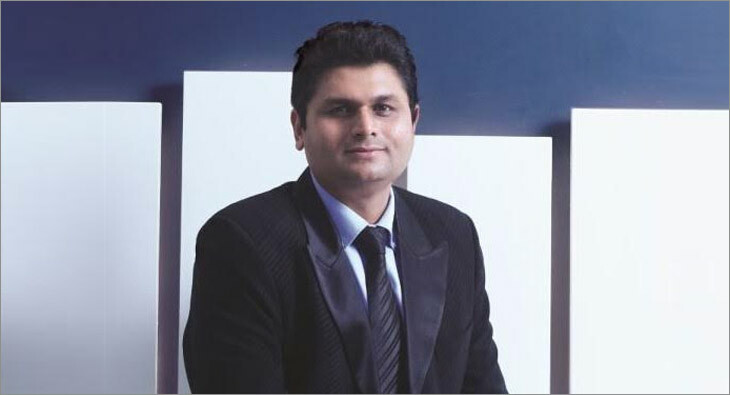 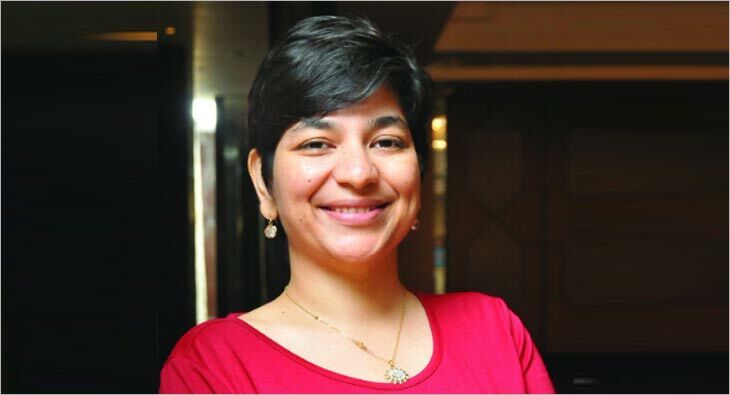 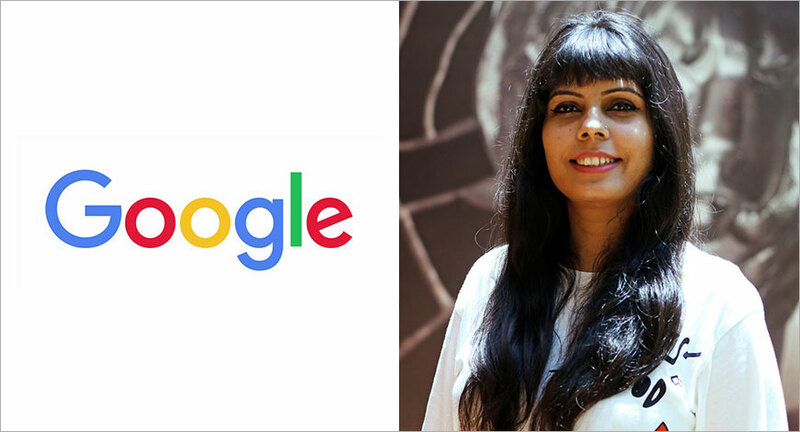 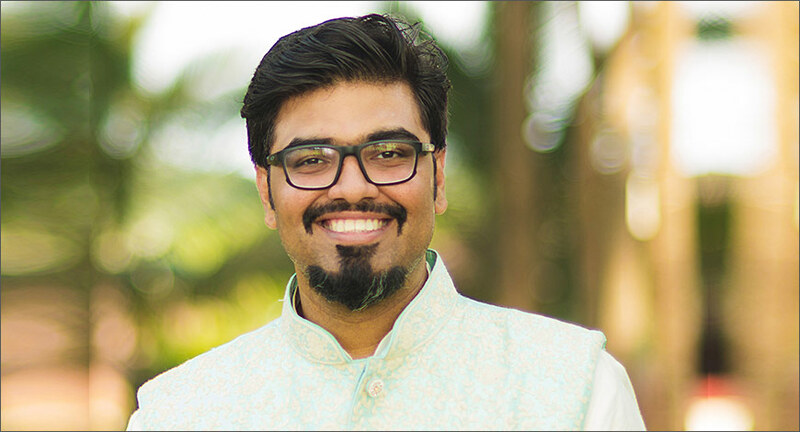 Shenoy will now oversee RK Swamy BBDO’s portfolio of brands such as ITC, VBJ, TAFE, KVB, Orient Cements, Indian Oil Corporation Limited, ETA General and Amrutanjan. 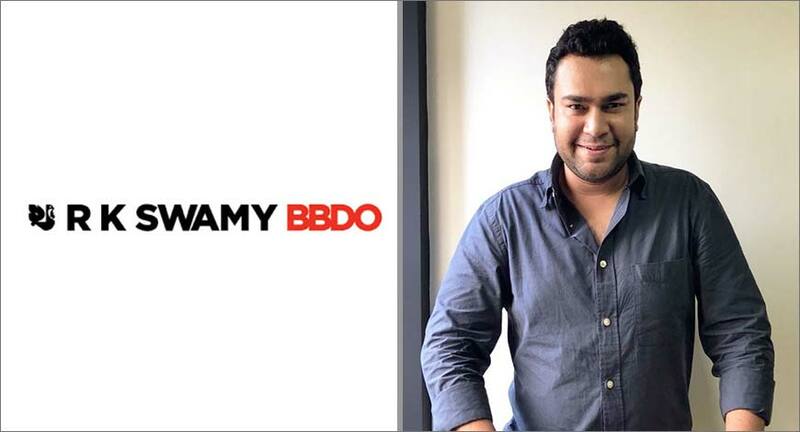 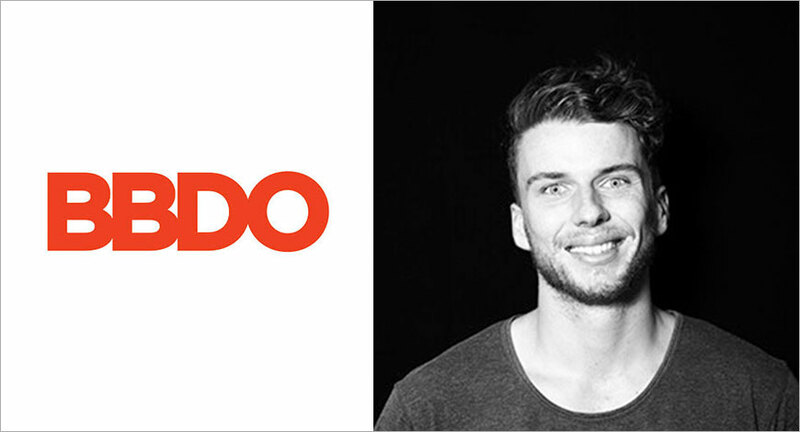 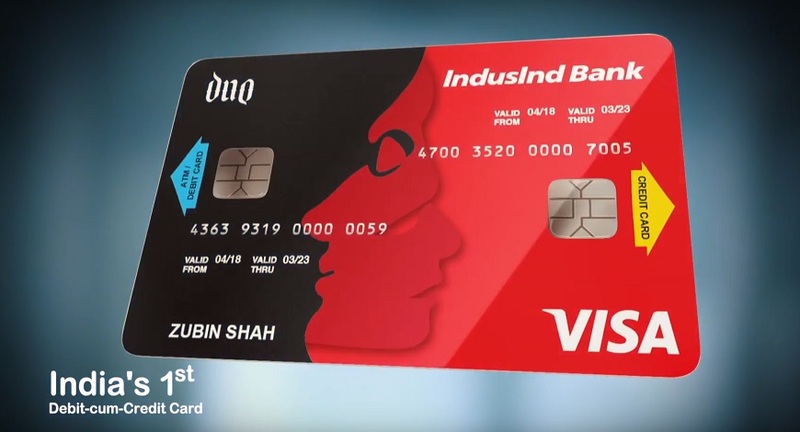 Gunn comes to BBDO India via DDB Mudra and Colenso BBDO. 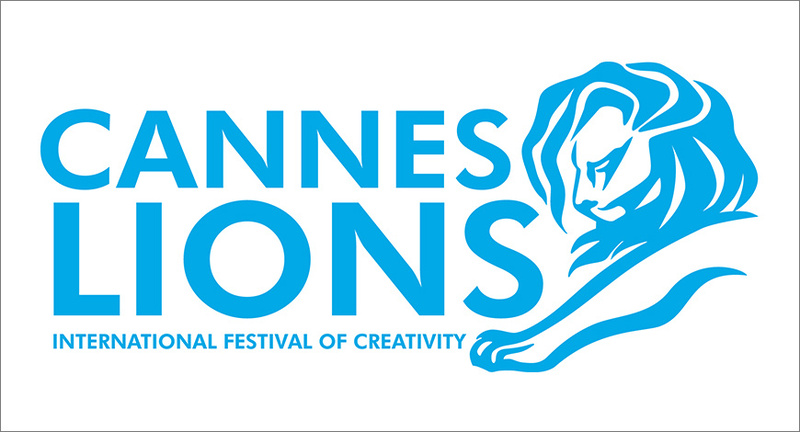 FCB India won gold in Glass Lions for Sindoor Khela. 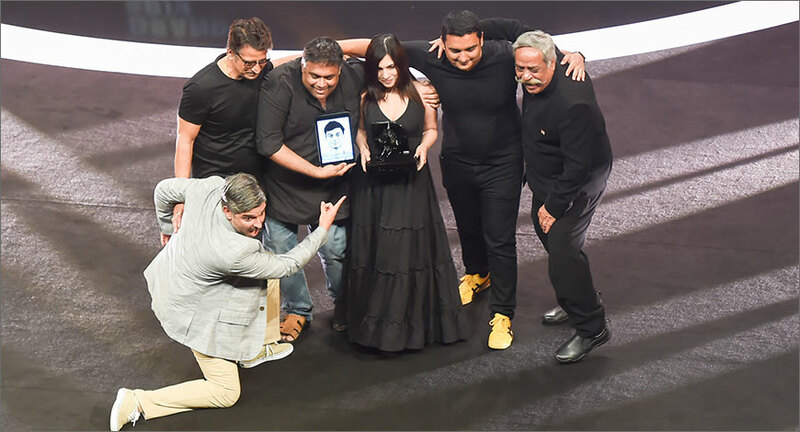 Cheil India bagged a silver while BDDO fetched a bronze in Glass Lions. 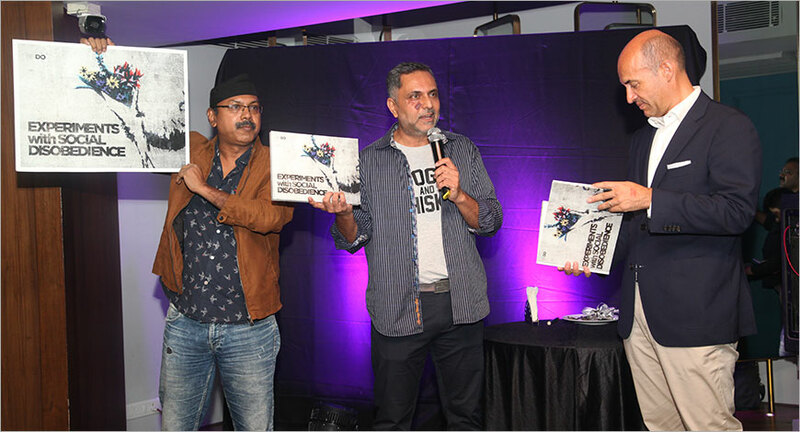 #ReleaseThePressure campaign for Mirinda has already bagged a Silver in the PR Lions (Integrated) category at Cannes Lions 2017.